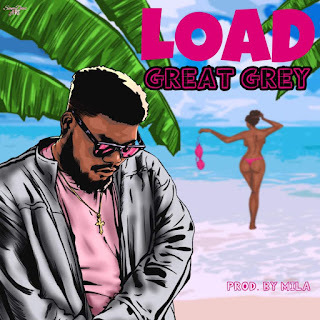 After the successful release of his previous single GONE, the singer is back with another smashing hit single titled “LOAD”. GREAT GREY killed this song with his vocal touches and catchy hook. This song is produced by MILA.